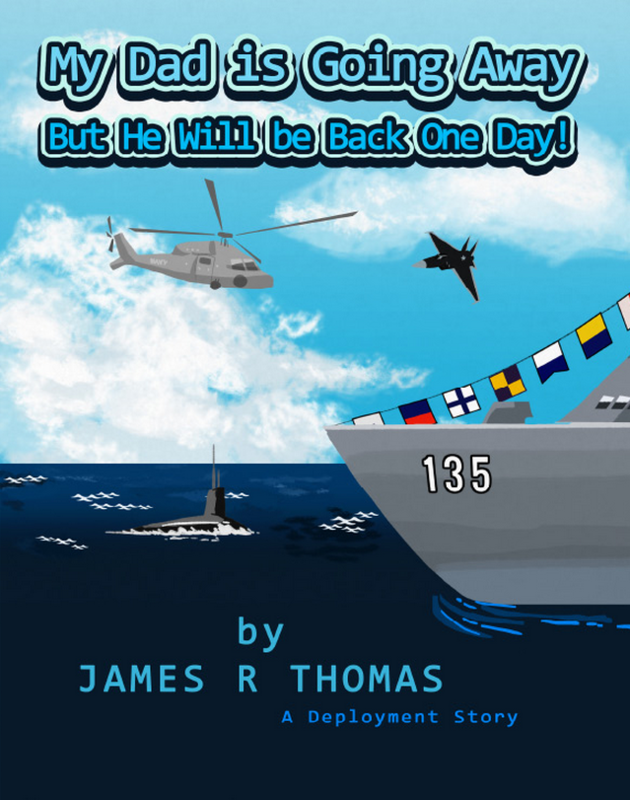 James R. Thomas takes young readers into the world of space travel, teaches them the importance of conservation, and also tackles the topic of helping children cope when a parent is deployed in the military. His writing style has been inspired by his military service and the challenges his own family faced with his deployment. He also wanted to bring his love of science fiction to life for children and teach them to be socially conscious of our planet. In his books, he addresses a variety of life issues for young readers with his goal being to help children build an awareness of the world around them and to empower them to reach for the stars. Through his character, Joe Devlin, children can explore space travel of the future in the Intergalactic world of the Space Academy series. The series was inspired when James was being deployed to Afghanistan and promised to write a story for his son, which Joe Devlin was based upon. His conservation series teaches children the importance of keeping our planet healthy and safe while showing them that every single person, including the reader, can make an impact good or bad on the planet. Included in the 18 books that James has published thus far are two stand-alones. One covers the importance of telling the truth and the other teaches children about allergies. James also has expanded internationally with a children’s book published in the French language. To round out his versatility as an author, James tapped into his own life experiences and crafted a series to help children cope with the deployment of a loved one. 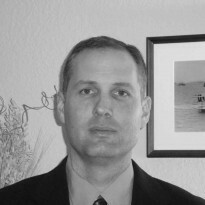 James is a graduate of the United States Naval Academy with a Bachelor of Science in Aerospace Engineering and he holds an advanced degree in Business Administration. He is married with a son and a daughter and resides in Chesapeake, Virginia. When he is not writing, he enjoys spending time with his family, playing guitar and flying. James is currently working on a new Joe Devlin book to be released in 2016. You’re welcome to follow him on Facebook https://www.facebook.com/JamesThomasBookAuthor and Twitter https://twitter.com/BookAuthorJT. James is available to speak at local functions, schools and libraries, to include the Author Skype network at http://skypeanauthor.wikifoundry.com/page/James+Thomas. He also offers quantity discounts to schools and libraries wishing to purchase his books. James hopes that you and the child in your life, enjoy his stories.